 Here’s a sneak peek into all that comes with the amazing Jazz Super WiFi device. Ready to get yours?  Manage your Jazz Super 4G WiFi device in these easy steps and experience super speeds on the go. 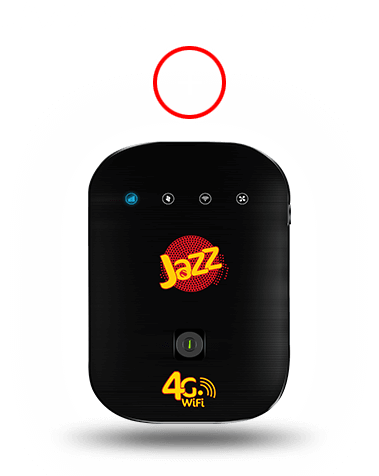 Use these easy and time-saving steps to subscribe to a package, check usage, and manage your Jazz Super 4G WiFi device from the options menu. The customers with faulty Jazz devices from the below mentioned cities will be served in their respective City Service Centers. Customers from other than these cities can directly dispatch the devices to GadgeIT Service Centers Islamabad via M&P Account (280056). If device is under warranty then device will be repaired and dispatched to customer address and if device found physical/water damaged, burnt then repairing charges will be shared with customer. If customer agrees to pay, then the device will be repaired and dispatched to customer through Cash on Delivery Model of M&P.  Actual Internet speed will depend on multiple factors like device, web pages accessed, time of day, number of simultaneous users, distance from site etc. Q) Which one is the MBB Contact number? Q) How do I check my MBB Other Contact Number? Q) How do I Add/Change my MBB Other Contact Number? 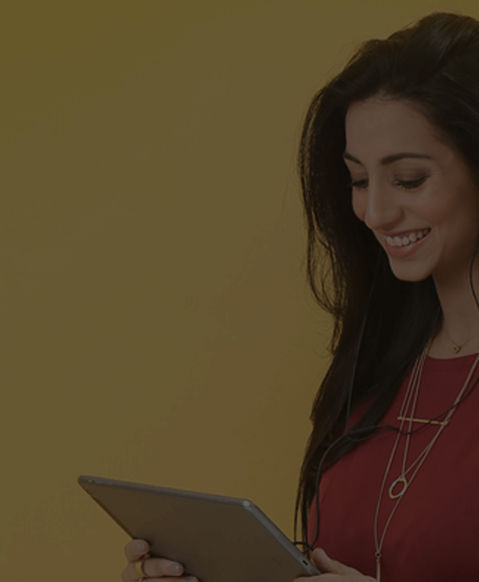 Q) Which customers are eligible for Bundle Plus Offer?  All MBB customers with valid prepaid Jazz/Warid numbers registered as MBB Contact Number are eligible for Bundle Plus Offer. 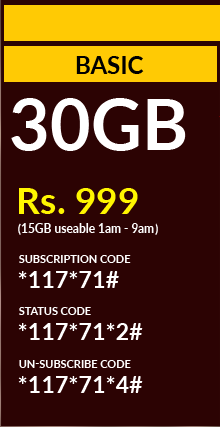 This offer is not available on Data SIM. 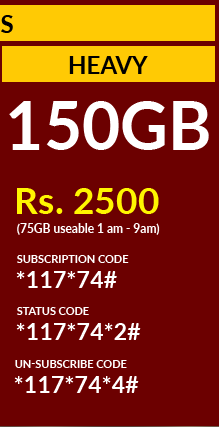 Q) How can I avail Bundle Plus Offer? Q) When will FREE GBs of OCN Bundle Plus Offer be posted on my other contact number? Q) How many times can a customer avail OCN Bundle Plus Offer? Q) What is the validity of FREE GBs? Q) How can I check remaining volume of my FREE GBs?  Q) Can I avail OCN Bundle Plus Offer if my MBB Other Contact Number is other than Jazz/Warid prepaid number? 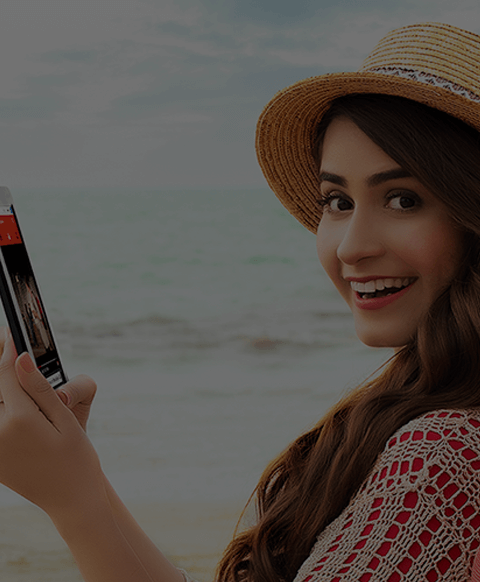 Only MBB customers are eligible for incentive on every 3rd bundle subscription within a period of 90days. 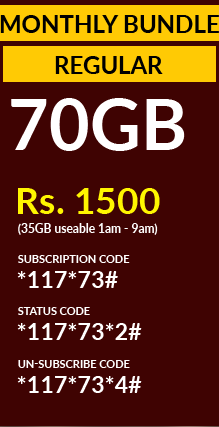 This offer is not available on Data Sim. 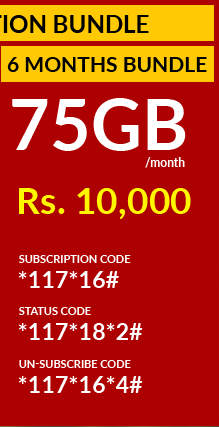 To check bundle usage & expiry dial *117*9*2# from MBB Device or *6363# from MBB Device or Jazz Prepaid Contact No. Welcome Back Offer is a once-off, and will not recur automatically. 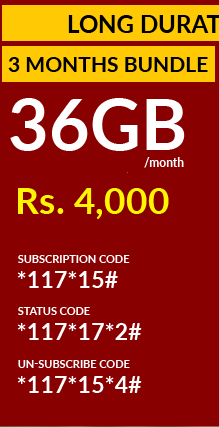 Subscription from customer would be required to avail this offer again.